To stimulate blood flow and hair follicle growth. Add 10 drops of peppermint oil to your favorite oil: coconut, macadamia, black-seed, castor or almond oil etc. and mix. Massage in sections from the middle of your scalp-outwards (in circular motions) until the whole scalp is covered with the oil mixture. Comb hair through and leave in for an hour. Anti-fungal black-seed oil prevents hair loss and baldness by stimulating hair growth. 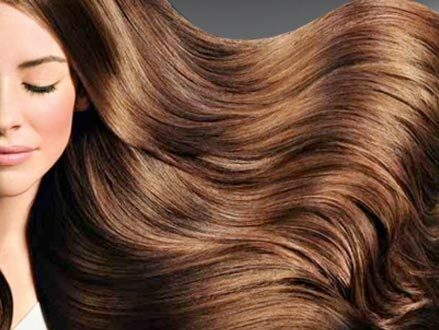 The fatty acids it contains protects the hair from damage caused by heat styling, products and the environment.